Dr. Telfer is a minister in the Presbyterian Church in America. 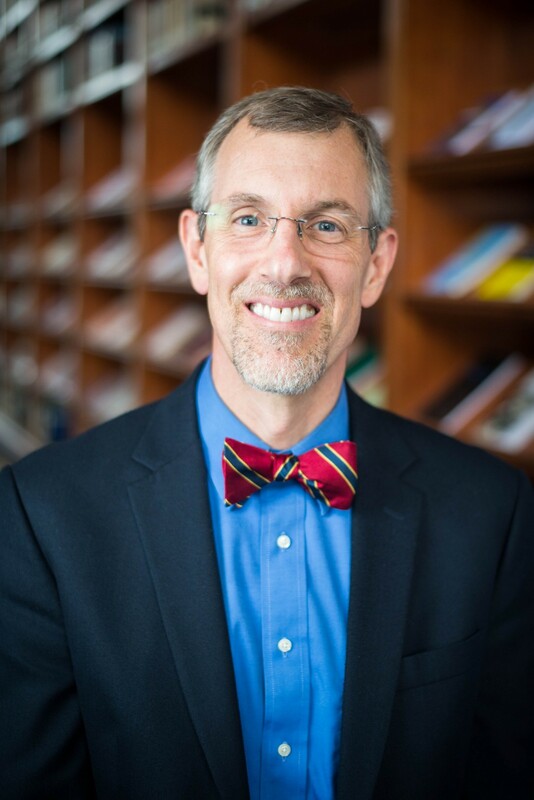 Prior to joining the faculty of WSC in 2011, he served as pastor of Westminster Presbyterian Church (OPC) in the Chicago area for nine years and as Adjunct Professor of Greek at Mid-America Reformed Seminary for seven years. He has served as a pastor in North Carolina and as an Orthodox Presbyterian missionary in Eritrea where he learned to preach in Tigrinya (a sister language to Hebrew). He has studied in Jerusalem and done archeological work in Israel. He has often served as an interpreter and has had the opportunity to minister in a variety of international contexts including Colombia, Cuba, Guatemala, Mexico, Spain, Sudan and Uruguay. He is the author of Wrestling with Isaiah: The Exegetical Methodology of Campegius Vitringa (1659-1722), published by Vandenhoeck and Ruprecht. He is the translator of Vitringa’s The Spiritual Life published by Reformation Heritage Books (forthcoming). He has contributed other essays on Vitringa (a notable Dutch OT scholar) to Biblical Theology: A Discipline with a History (Wipf and Stock) and Handbuch der Bibelhermeneutiken (De Gruyter). Other of his translations, articles and reviews have appeared in Hapshin Theological Review, Mid-America Journal of Theology, New Horizons, Modern Reformation and Themelios. He is a member of the Evangelical Theological Society, the Society of Biblical Literature, the National Association of Professors of Hebrew, and the Evangelical Missiological Society. Dr. Telfer and his wife, Rhonda, have four grown children. Originally from Illinois, they enjoy the active lifestyle of Southern California. "As students prepare for ministry in a variety of cultural contexts, I hope they grow in their sense of reverence and wonder at the word of God contained in the Scriptures of the Old and New Testaments. I want them to flourish as careful exegetes and confident expositors of the Bible in its native beauty. And as Christ confronts us from each part of the Scriptures, I desire for them to grow in the joy of the gospel and in a grateful commitment to integrity in every area of life."